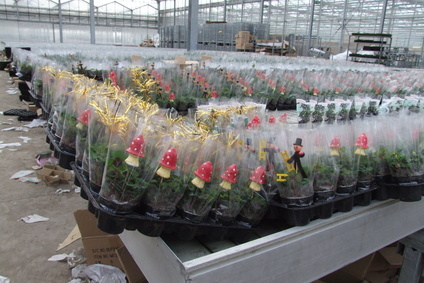 RAESA has a wide experience in the production of profiles for greenhouse tables. Aluminium profiles are used to reduce the weight and to achieve a great resistance to oxidation, as they are exposed to high temperatures and humidities. For more information on profiles for greenhouse tables, please contact us.